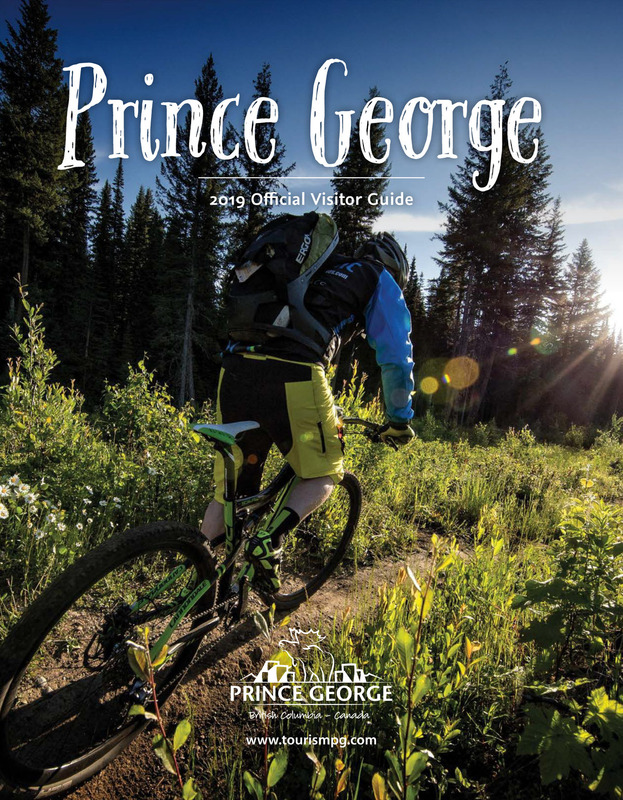 Celebrate Prince George Summer and Winter Festivals happen every February and July in Prince George. Each month is brimming with activities, events, and celebrations; check out the video to see the highlights from July, 2016! #takeonpg Yoga at Connaught Hill Park with Sufey Chen.